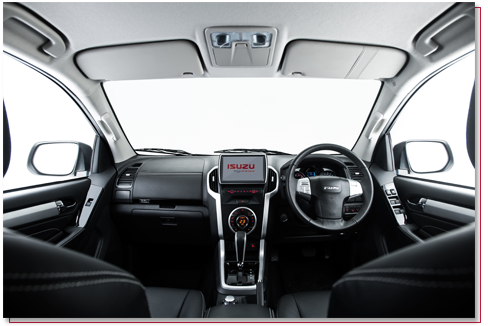 Eastvaal Motors | The Isuzu mu-X 3.0 4WD has been announced as a finalist in the Adventure SUV category of 2018/19 Cars.co.za Consumer Awards. 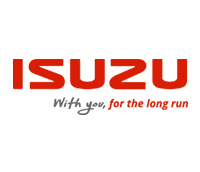 Cars.co.za has announced the 39 finalists of the 2018/19 Cars.co.za Consumer Awards. The finalists (three in each of 13 respective categories) were selected out of 65 vehicles (semi-finalists) that Cars.co.za's extended editorial team selected as their best derivatives available in the South African new passenger vehicle market on 1 September 2018.